Should Jon Snow go to Dragonstone? Should Samwell "operate" on Ser Jorah? The line between intuition and foolishness can only be drawn in hindsight. When cholera first landed in Europe in 1817 many people were convinced the disease was spread through particles in the air. Others, harking back to millennia-old ideas about disease and dualism, affixed destiny to its victims: sickness as a spiritual state. You fell ill because, well, you were going to no matter what. It took decades to discover cholera’s water-borne nature. The man who finally demonstrated cholera being spread through the septic system was, I kid you not, John Snow, an epidemiologist from London who had witnessed a number of outbreaks during his short lifetime. Born in 1813, he speculated that cholera was spread through feces-contaminated water after an 1848 epidemic, finally putting the matter to rest while studying the Broad Street Pump, now a famous medical study, during an 1854 outbreak. Snow’s intuition was born out through research, a recurring theme in episode two of season seven of Game of Thrones. Of course Samwell is going to cure Jorah. In episode one we watched him usurp perceived knowledge when stumbling upon the location of a store of dragon glass, so when the Archmaester proclaims this silly cure for greyscale is dangerously useless we know he's going to experiment. While the rise of the eunuchs is a not-so-subtle theme in this episode, intuition plays an equally important role. Tyrion suggests inviting the other Jon Snow to Dragonstone because he likes him, a feeling he got when in his presence. Likewise, when Snow receives Daenerys’s invitation he chooses to travel to Dragonstone despite all gathered leaders begging him not to. Intuition has long been perceived a mystical feature of human consciousness, a warning sign from “out there” that great doom or great pleasure approaches. 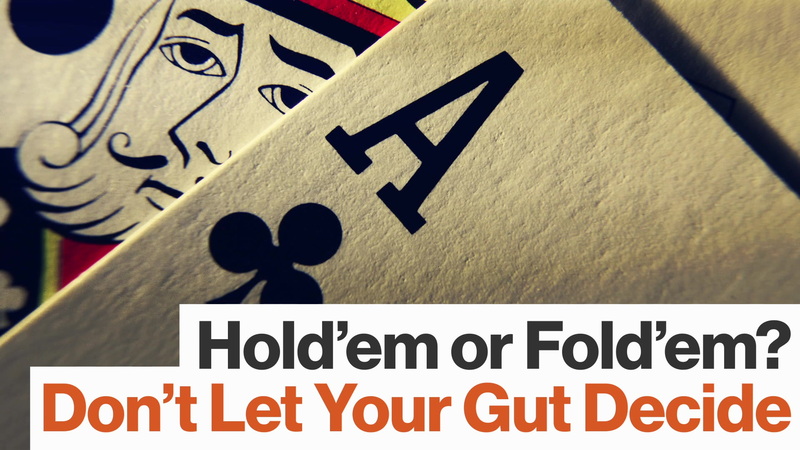 We slam our hand on top of a table when we get it right—“I just knew it!”—or shake our heads when we don’t, saying we should have trusted our gut. (Given all we’re learning about gut microbiota and the enteric nervous system, our stomach might prove to be our most important ally.) Far from a mystery, however, intuition relies on something far more non-metaphysical: experience. As I wrote about last year, psychiatrist Peter C Whybrow links intuition with a preconscious neural network built over time by previously learned patterns. Consider tying your shoelaces. When you were very young this task was daunting, consuming all of your attention. After a few attempts you got the hang of it. Soon you’re focused on any number of things that have nothing to do with tying your shoelace while doing so, so automatic has the task become. If you had to think about tying your laces every time you’d never get anything done. This applies to everything. Athletes talk about the feel of a three-pointer or a long putt, which is really just repetition over the course of a career. But when an NBA player steps onto a green for the first time there will be nothing natural about it. Time to learn a new skill set. Intuitive insight can be trusted … only when operating under experiential circumstances that are regular, predictable, and stable at the time that the reflexive insight occurs. In the absence of such stable contingencies … intuition is unreliable. Samwell has the experience of having already discovered something important despite what his master says, combined with having read about a potential cure. He also knew that Jorah’s father helped him at a time when no one else would. Those three factors combined gave him the confidence to grab a knife and start cutting, an intuition we know is going to work out. Tyrion’s vast history dealing with crooks and kings makes him an excellent judge of character. He needn’t have spent six seasons with Jon Snow to recognize a trustworthy leader. And Snow, well, once you’ve seen the white walkers up close, dead and returned, a girl and her dragons are not going to be of much concern, especially when the fate of humankind is at stake. And when a pair of Sand Snakes died we, the viewer, also knew it, because death has been the hallmark of Game of Thrones since its inception. Of course there are many things we don’t know, even if some of us feel we know it. Some of our intuition will be right, others not so much. It’s the price we pay for our internal navigating system, this unique quality where biology, environment, and practice meet.